Francisco Gozalo is the Controller at The Miami Foundation. He is responsible for the day-to-day accounting operations of the Foundation, including overseeing the accounts payable and donor services functions, production of financial reports and internal control systems. A native of Venezuela, Francisco graduated with a B.S. in accounting from Santa Maria University in Caracas, Venezuela. 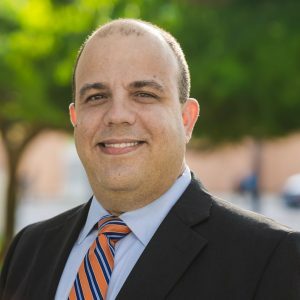 Francisco worked at the YMCA of Greater Miami and The YMCA of South Florida for more than 13 years, most recently serving as accounting director for the nonprofit.